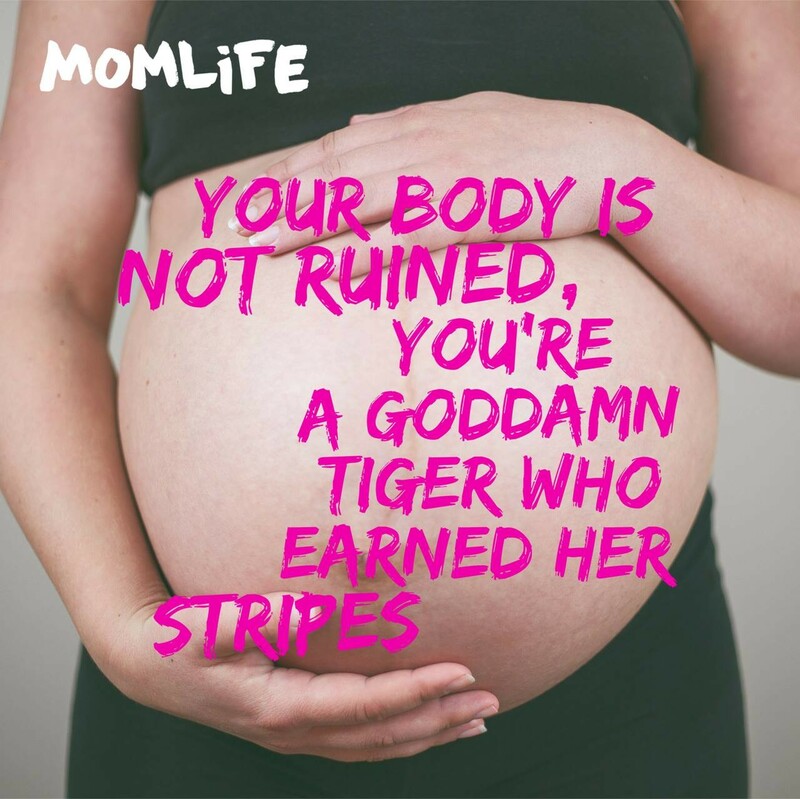 Mom life isn't for the faint of heart. 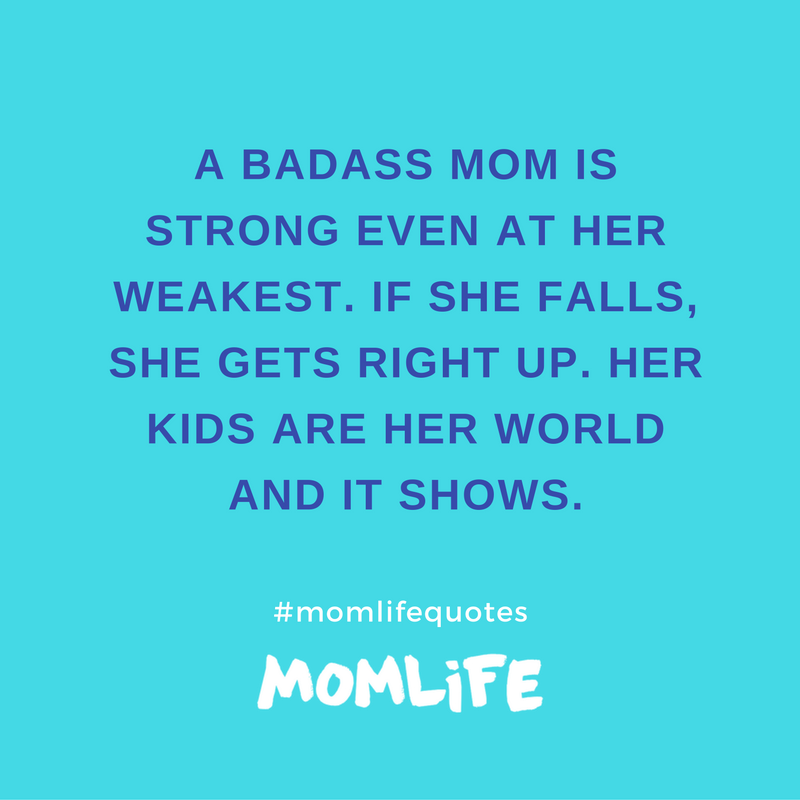 We're the champions of our families, we carry the weight of raising little people on our shoulders and it can feel overwhelming at times. It's important to take stock in what that means, how valuable we as a contribution to this world and to be kind to ourselves in the process (as well as one another). As we look to the year ahead, we want you to remember you've got this. 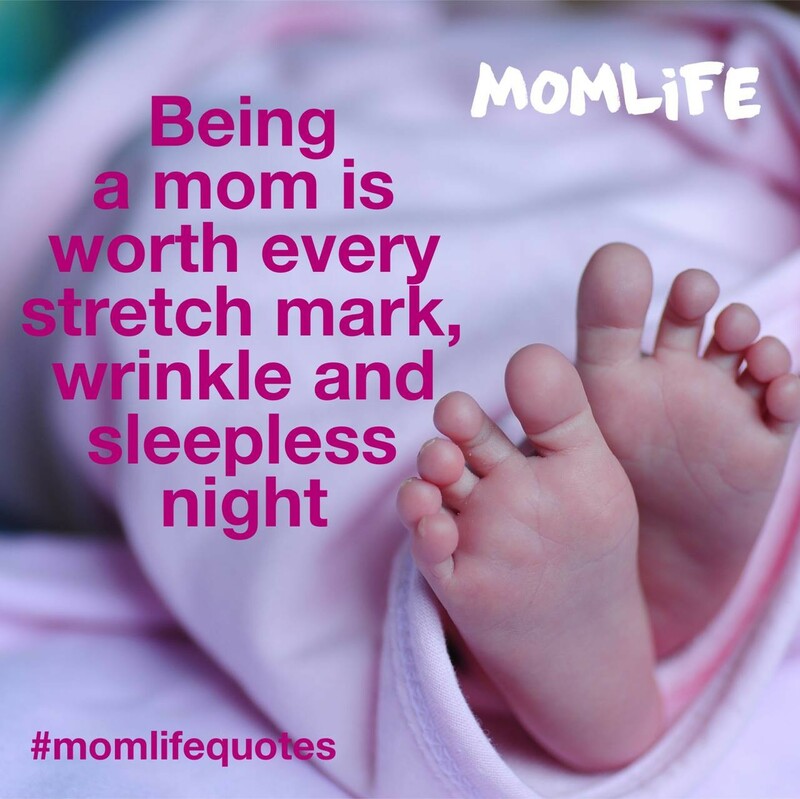 We want you to celebrate motherhood and all that it entails. The marks it leaves on your physically and emotionally can take their toll, but it is also such a beautiful and rewarding journey filled with pure joy and a love that cannot be explained until you experience it first hand. There is nothing like the love of a child. 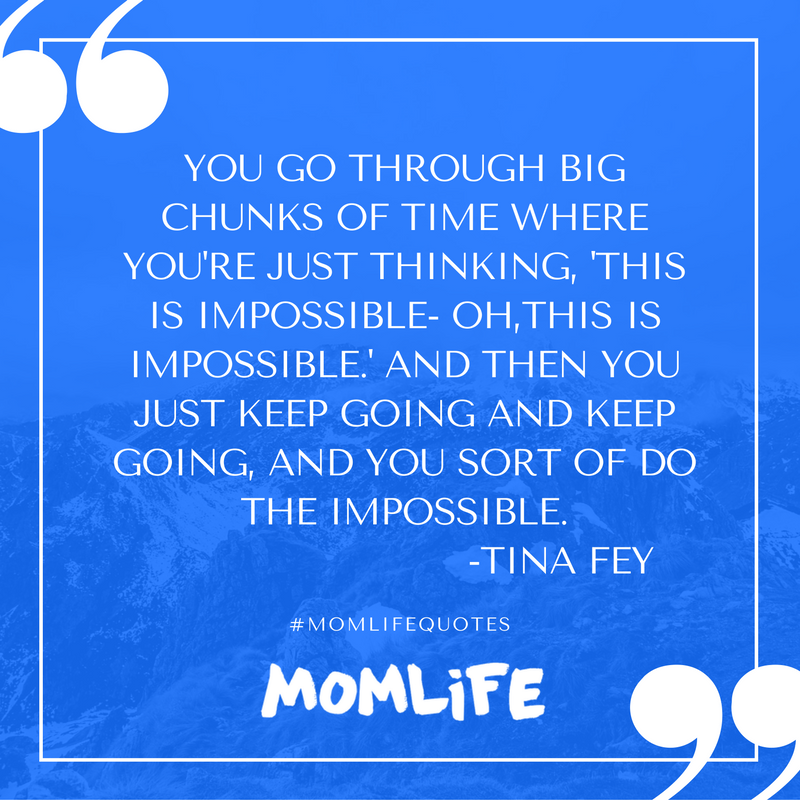 So mamas, a few words to live by for you as you head into your year. Wear those stripes with pride. Remember, you are a badass. It is all worth it. Promise. You are resilient. You’ve got this. Be proud of your wonderful contribution to the world. 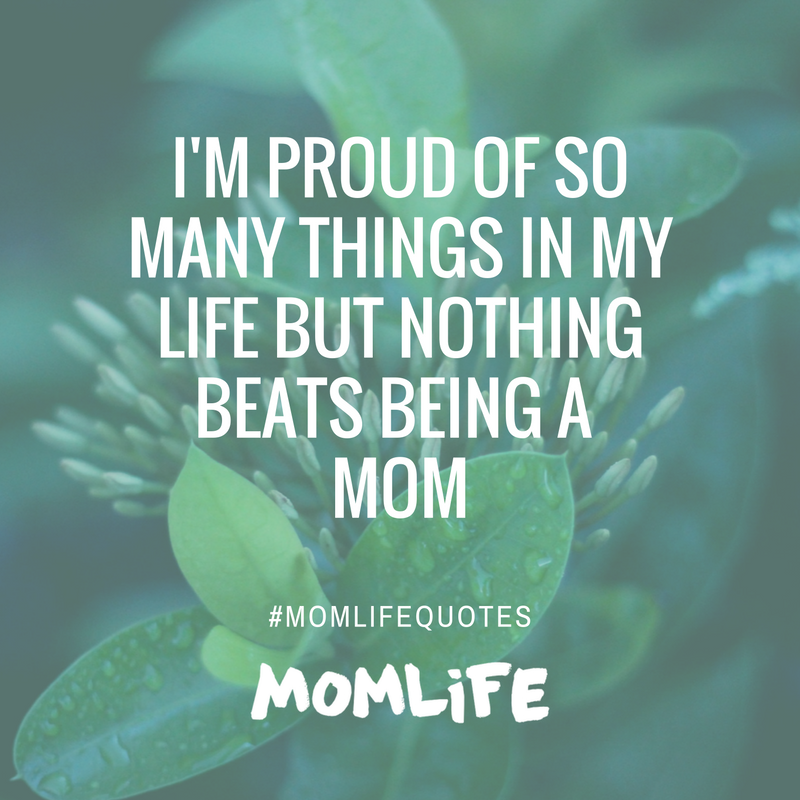 What is your motherhood mantra for the year? Share it with moms who get it in the mom.life app. They're chatting, sharing their days in photos, offering up advice and more. Download it now.